collabo T-shirts etc...! Check it out! Special admission ¥1,000 for all the birthday girls of the month! 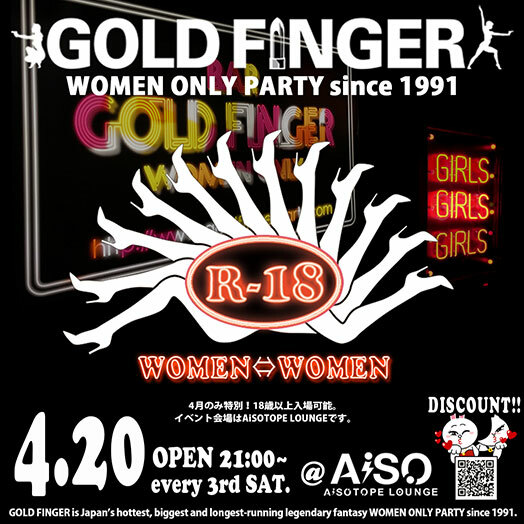 Add us to your LINE account (ID: GOLD FINGER) & get special discount on your next GF Party! Follow us on Twitter (motelgf) .